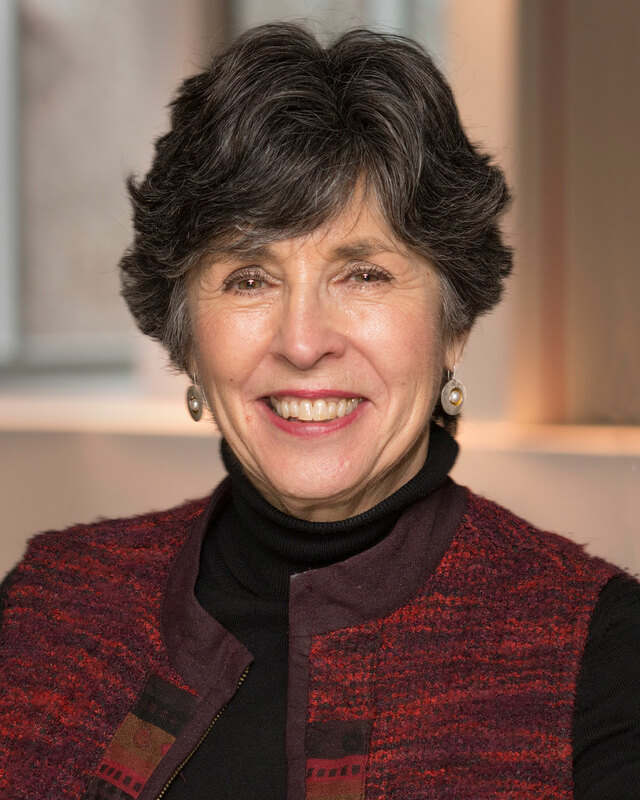 Dr. Nancy Aronson has been bringing practical, collaborative methods to organizations and communities since the early 1980s. She has extensive experience in designing and facilitating large group, task focused strategic meetings. She has applied this expertise to cases related to strategic planning, critical issue-focused multi-stakeholder meetings, and leadership development. She has worked with organizations in education, healthcare, business, government, and communities. A sample of clients include: University of Southern California, Georgetown University School of Nursing and Health Studies, Pennsylvania Department of Education, Kansas State Department of Education, New Jersey Department of Human Services, Inova Health System, and Detroit Edison. Nancy commits half of her time to the Philadelphia College of Osteopathic Medicine (PCOM), where she is adjunct professor and assistant director of the Organization Development and Leadership program. At PCOM she has brought her love of learning and adult education to co-launching courses in Systems Literacy (based on the work of Barry Oshry), Appreciative Inquiry, Leader as Meeting and Process Designer and Facilitator, and The Adaptive Leaders Toolkit: A Lab for Collaborative Action. She is certified to conduct the Organization Workshop and Merging Cultures Workshop developed by Barry Oshry. Nancy has a B.S. from Cortland State University and a M.Ed. and Ph.D. from Temple University. She is a contributing author to The Collaboration Response, by Gilbert Steil; she co-edited Deep Lessons on Collaboration: How Collaboration Really Works; and she contributed to The Handbook of Large Group Interventions, and Future Search in School District Change: Connection, Community and Results.